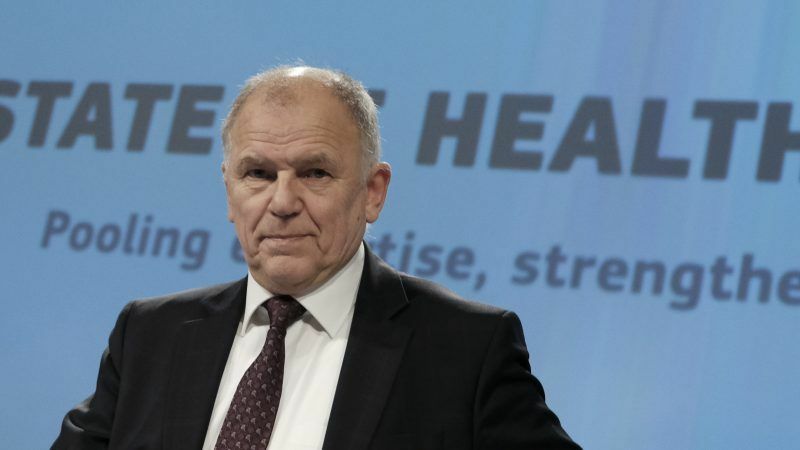 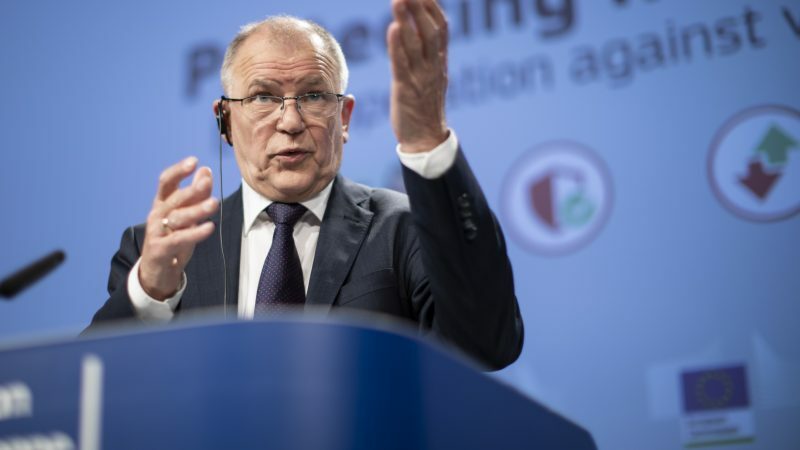 Before taking a temporary unpaid leave from his position in Brussels, EU health Commissioner Vytenis Andriukaitis looked back over his mandate in an exclusive interview with EURACTIV.com, highlighting his fight to promote vaccination and tackle resistance to antibiotics. 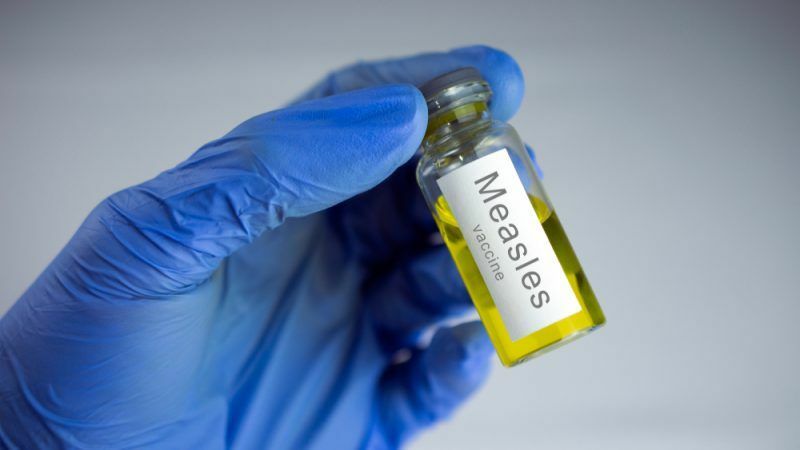 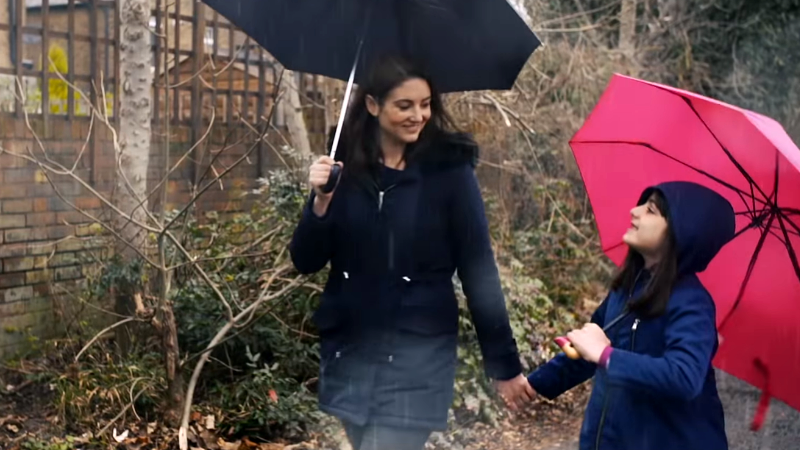 Communicable diseases such as measles can spread incredibly rapidly, requiring protecting those who are more susceptible to illnesses. 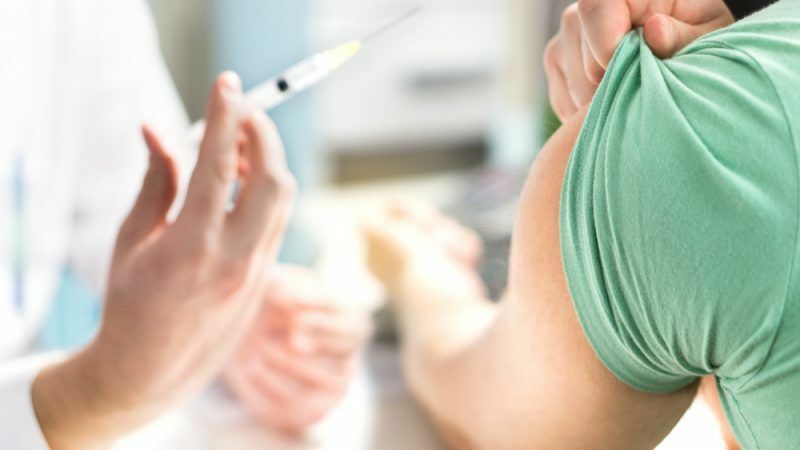 But the responsibility to immunise children rests not just with parents and vaccines don’t solely protect the person who receives them, writes Ulrike Sucher. 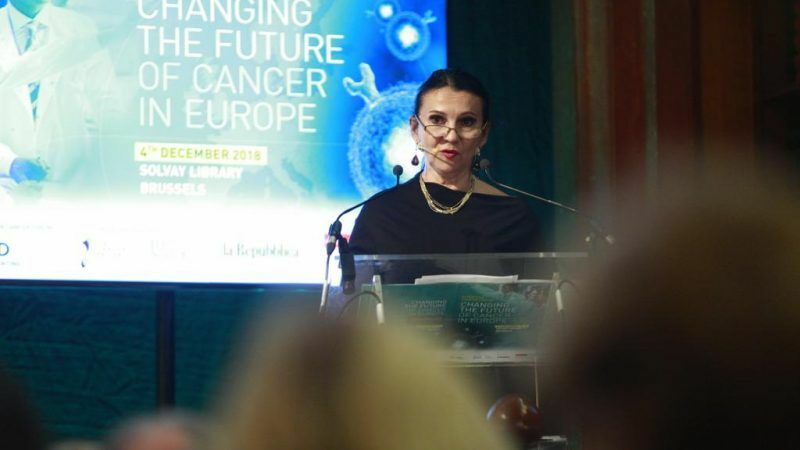 Romania's EU Presidency will not look into new business models to tackle anti-microbial resistance (AMR), Romanian Health Minister Sorina Pintea told EURACTIV.com in an interview. 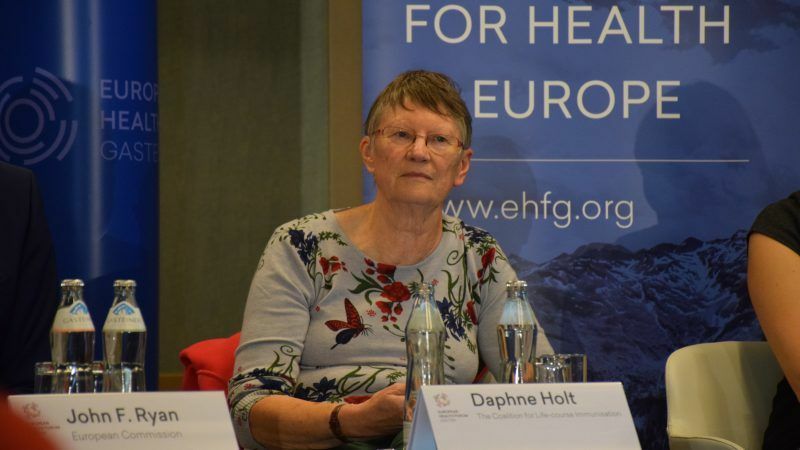 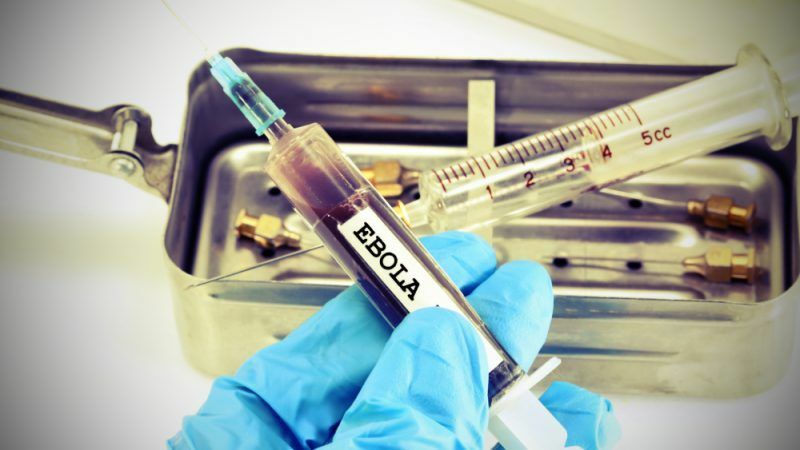 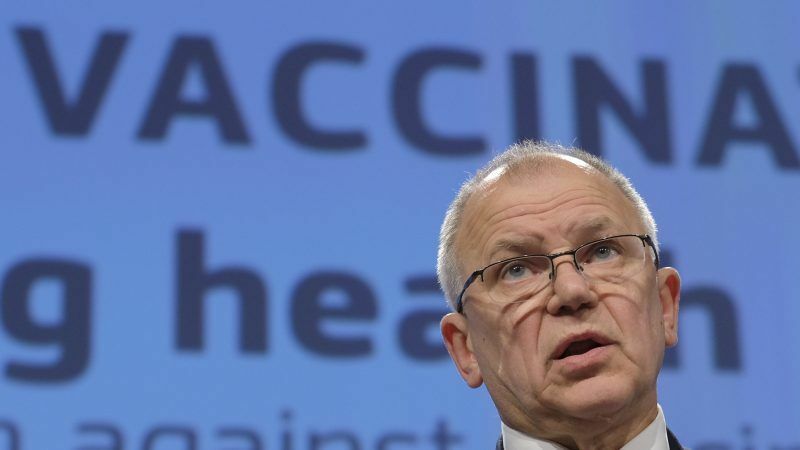 Medical experts, not politicians, should decide whether vaccination should be mandatory or not, EU health Commissioner Vytenis Andriukaitis told reporters on Thursday (21 November), adding that the only relevant objective is to reach maximum coverage. 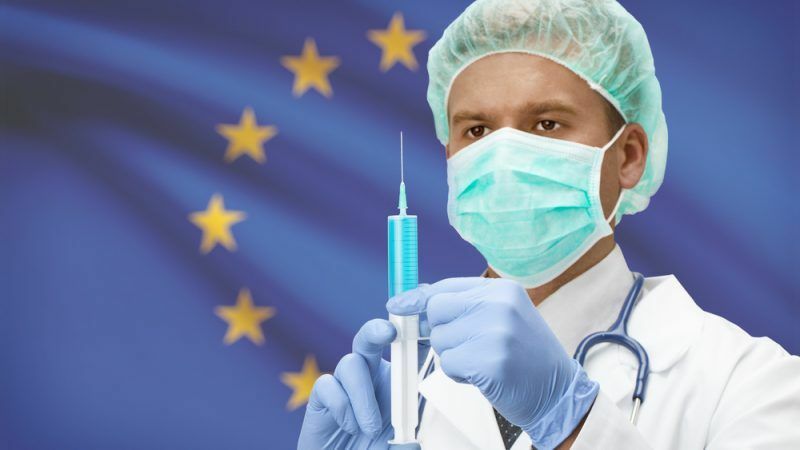 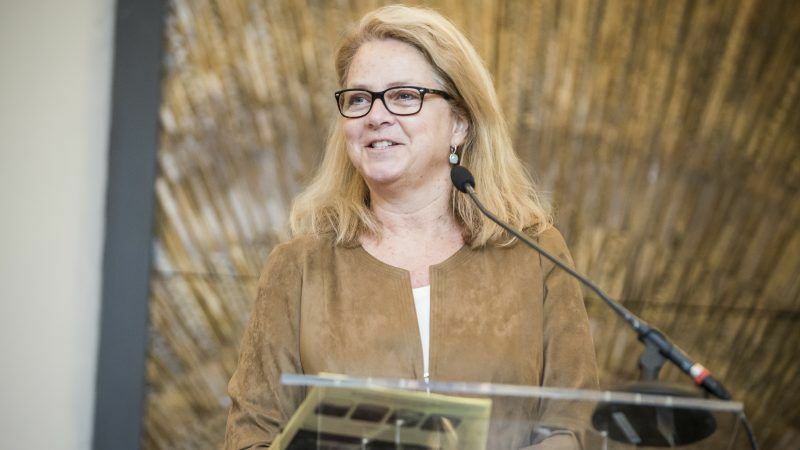 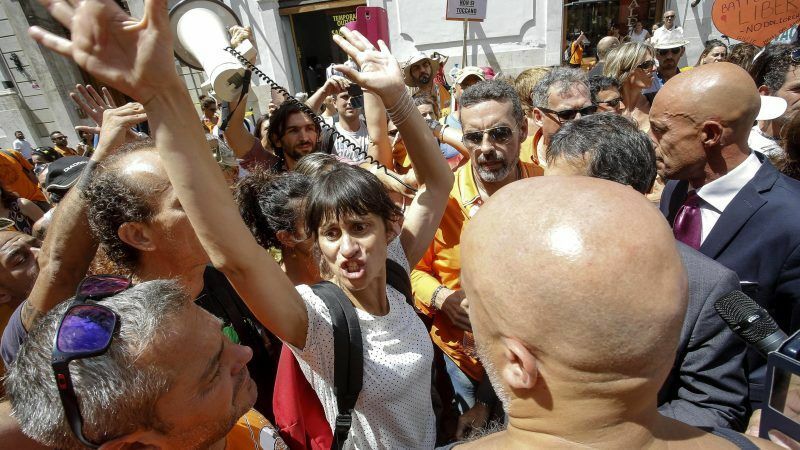 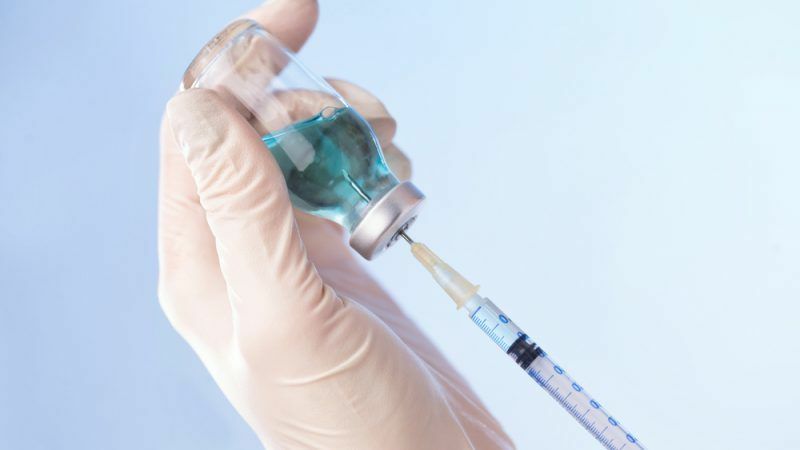 There is no freedom of choice when it comes to vaccination because it involves putting other people’s health at risk, a top EU health official has warned, adding that ongoing debate in Italy about inoculations is verging "on the absurd". 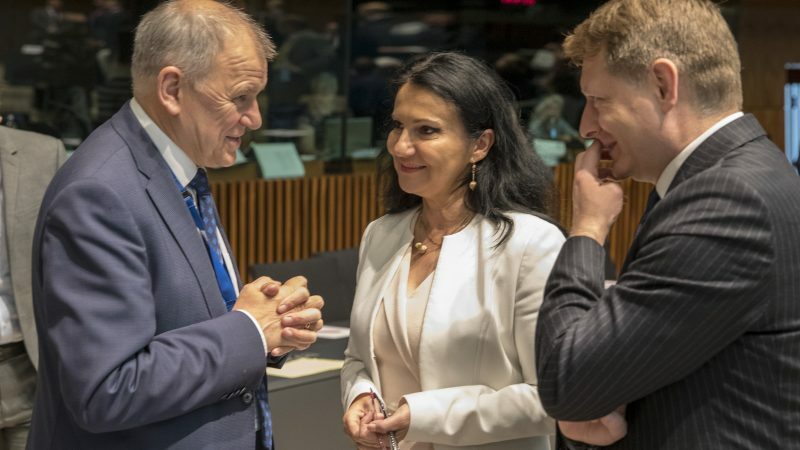 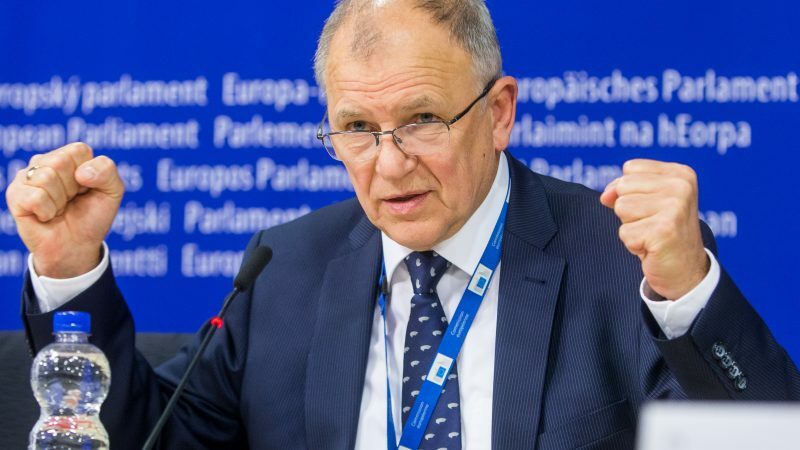 When it comes to vaccination and immunity, what matters is to ensure high immunity levels and not the way each EU government will decide to follow, EU Health Commissioner Vytenis Andriukaitis told EURACTIV.com following a heated debate on the issue in Italy. 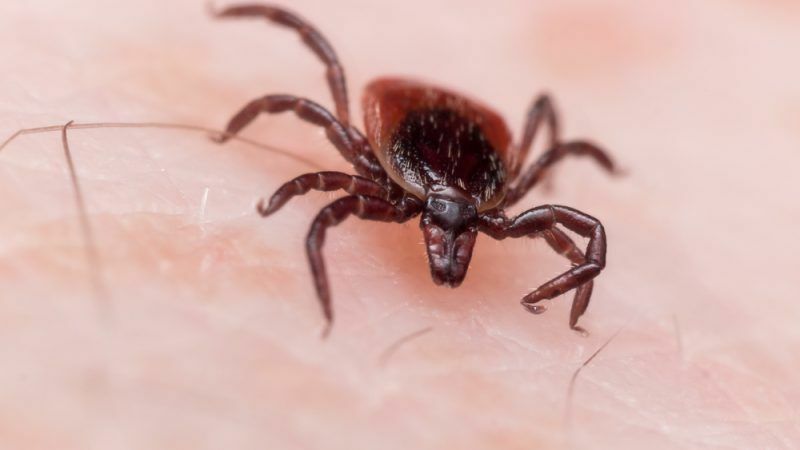 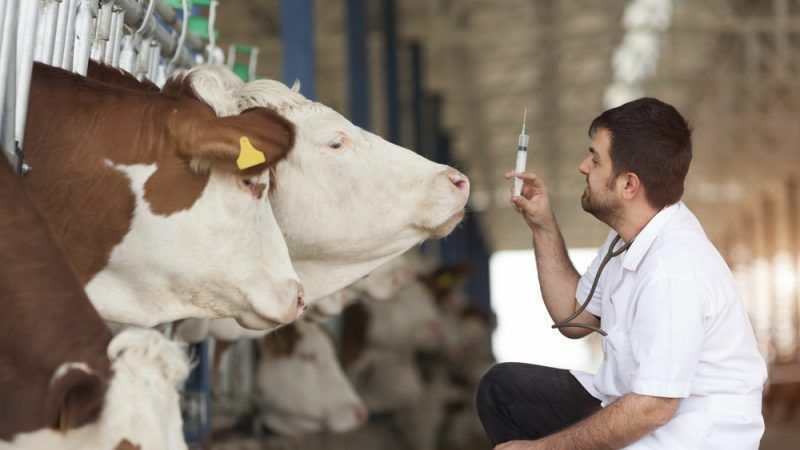 Non-EU countries that export animals and animal products to the bloc will have to abide by new rules on veterinary medicines when it comes to the use of antibiotics, according to the European Commission. 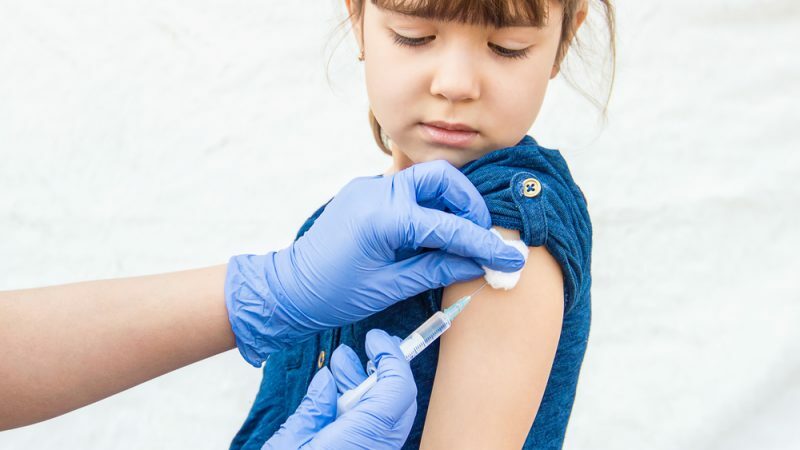 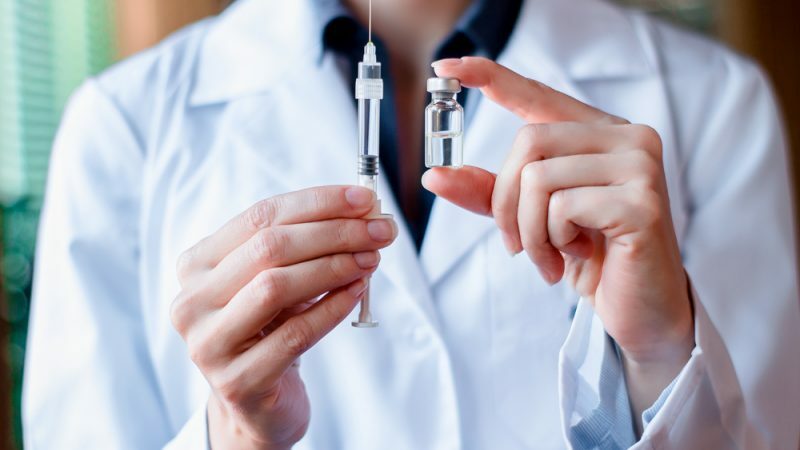 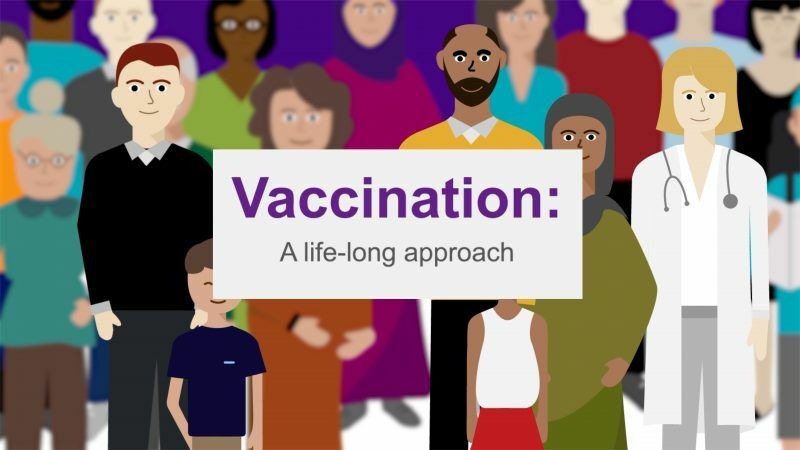 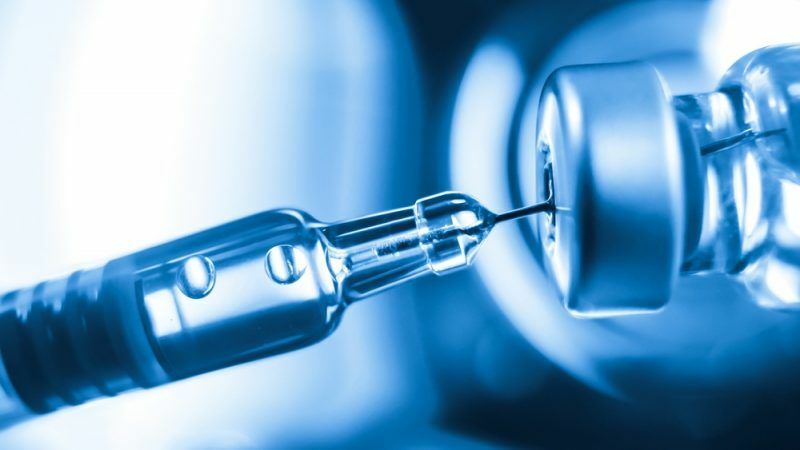 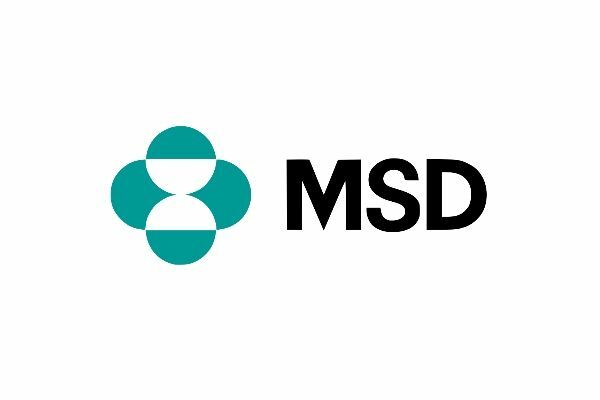 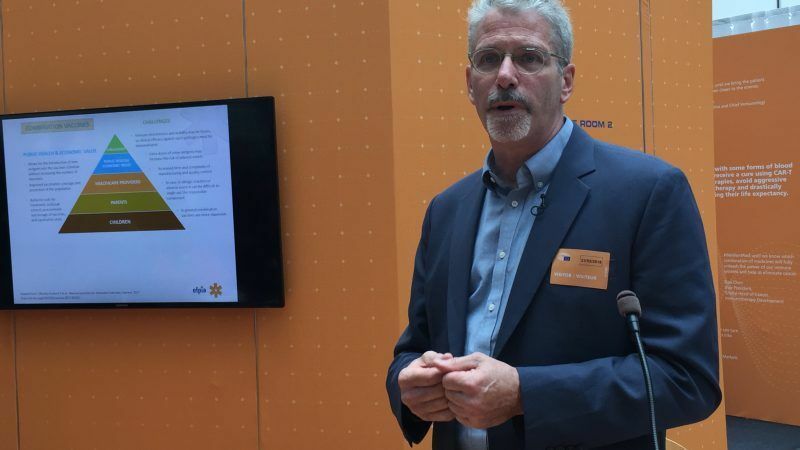 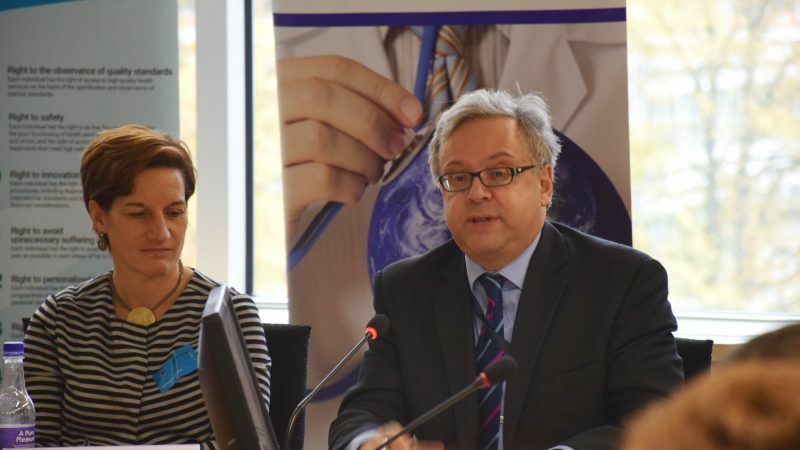 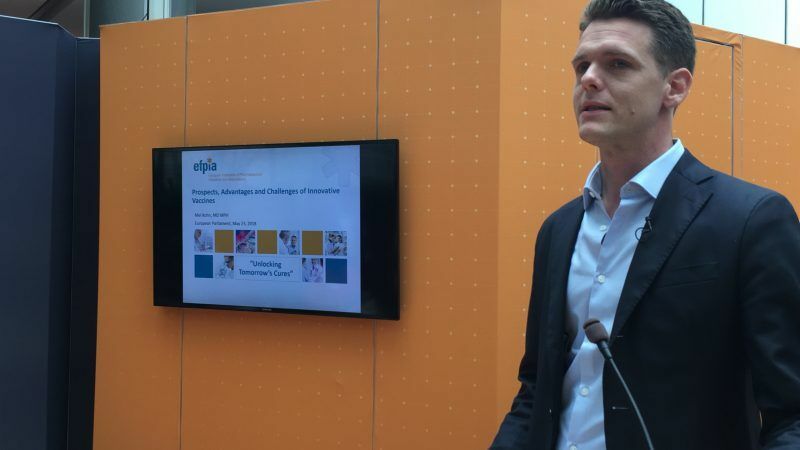 Multicomponent or combined vaccines are an indispensable tool to address the current public health challenges and Europe should, therefore, help unlock their potential, said Swedish MEP Christofer Fjellner.